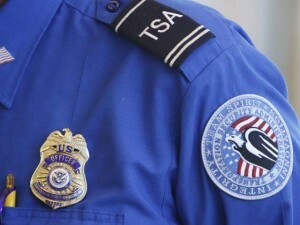 A TSA agent in South Florida has been arrested on felony charges of manufacturing and selling drugs from her home, South Florida 6 reports. During a search of Latwana Daniels’ home, authorities said they found 111 grams of cocaine and 39 grams of marijuana. They also found scales and materials to make crack cocaine near her TSA uniforms, investigators said. Also recovered was a loaded Beretta PX4 handgun, which investigators said wasn’t secured from her four children. Neighbor Ismael Morales expressed shock. Posted: 6/25/14 at 8:39 AM under News Story.